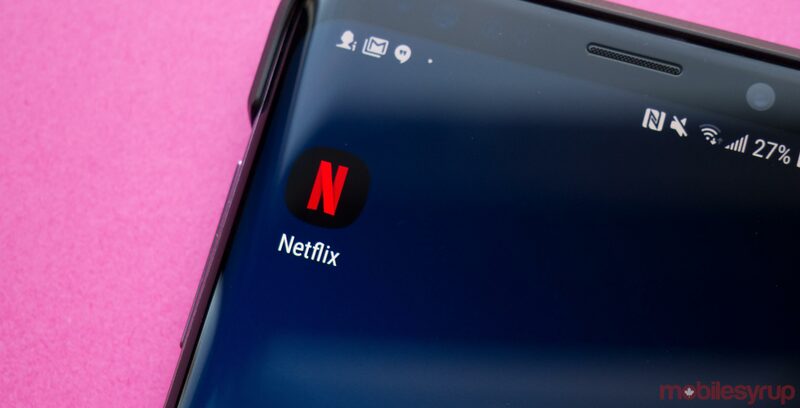 Google Pixel 3 and 3 XL users can now experience Netflix content in High Dynamic Range (HDR), according to a report from Android Police. HDR content for Netflix delivers better image quality, resulting in expect brighter colours and darker blacks, as well as an altogether extended colour gamut. Currently, neither the Pixel 3 or 3 XL appear on Netflix’ list of HDR-supported devices. All of our in-office Pixel 3 handsets have the HDR badge, however. According to Android Police, some Pixel 3 devices still do not have the feature. HDR doesn’t look to be tied with any sort of update. The Netflix app on my Pixel 3 XL hasn’t received an update since December 13th, 2018. It’s possible that this is a server-side update, which means that it’ll be unclear when the feature hits all supported handsets. Netflix to has confirmed to MobileSyrup that it has rolled out HDR content for the Pixel 3 series. We’ve reached out to Google to learn more about the rollout.